Once you become aware that there is a dependable, secure, capable, and modern computer system that rivals all others in popularity and actual use, you will want to try the Linux operating system on your computer. Perhaps you've been using a member of the Unix/Linux family - Linux, Android, ChromeOS, BSD or even OSX - for quite a while. If so, you are likely looking for new ways to optimize your technology for the way you work. Going Linux is for computer users who just want to use Linux to get things done. Are you new to Linux, upgrading from Windows to Linux, or just thinking about moving to Linux? 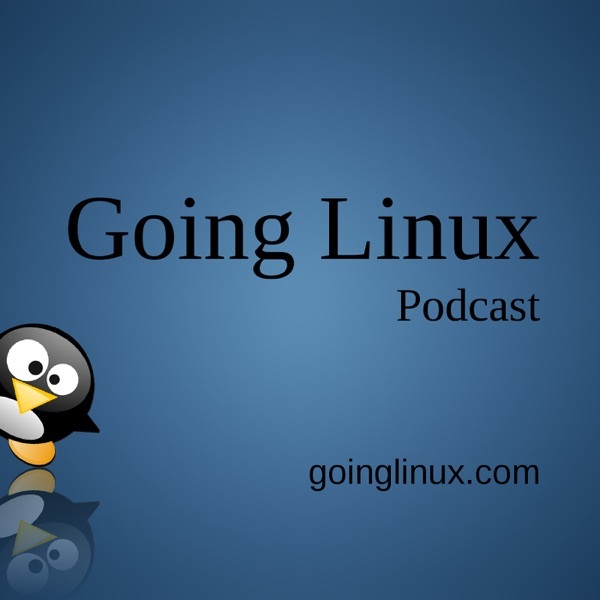 This audio podcast provides you with practical, day-to-day advice on how to use Linux and its applications. Our goal is to help make the Linux experience easy for you. Going Linux #345 · Apt and apt-get and aptitude, oh my!